The 5 Coolest DVD & Blu-ray Covers You Should Check! They might say you should never judge a book by its cover, but DVDs and Blu-rays aren’t books, and well, most of us do anyway. And, as anyone who has used CD replication services knows, the cover art is everything when it comes to marketing your product! 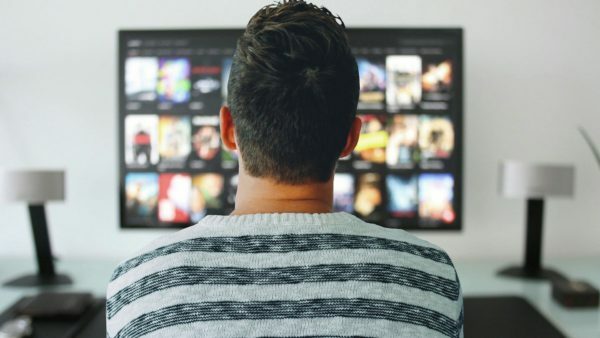 Although streaming services are hugely famous all over the world, a lot of people still collect DVDs and Blu-rays so that they can watch their favorite flicks at times that suit them. Below is a list of five DVDs that you will want to have on your shelf purely for the covers! 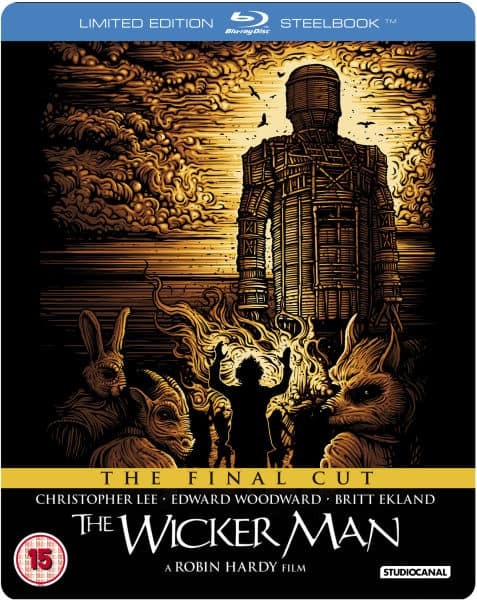 Although The Wicker Man was originally released in 1973, it has remained popular over the years, and there have been some covers of the film. The Blu-ray Steelbook for The Wicker Man was released as a limited edition with just 4,000 copies being made available. The artwork looks like a drawing, although a creepy picture, and there’s just something about it that draws you in and makes you want to explore everything the artist created. 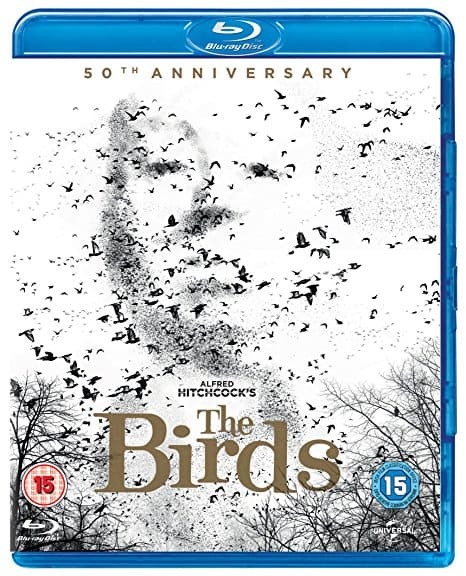 Directed by Alfred Hitchcock, The Birds is another old film initially released in 1963. The 50th Anniversary Edition of the film is as creepy as the film itself. It features a face emerging through the white background while hundreds of birds take over the remainder of the cover. Being in black and white, the cover is striking, and a must-have for any film aficionado’s collection. The original Hellboy cover was fantastic thanks to the artistic skills of Mike Mignola. 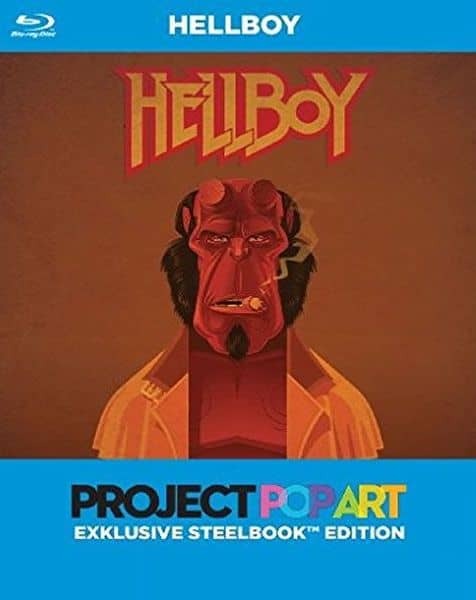 However, the Steelbook edition took things one step further with a striking red and yellow image of Hellboy on a black background. This version was released in 2004 and is a must-have for any comic fans. Plus, it’s a fantastic movie that you’ll want to see if you haven’t already! 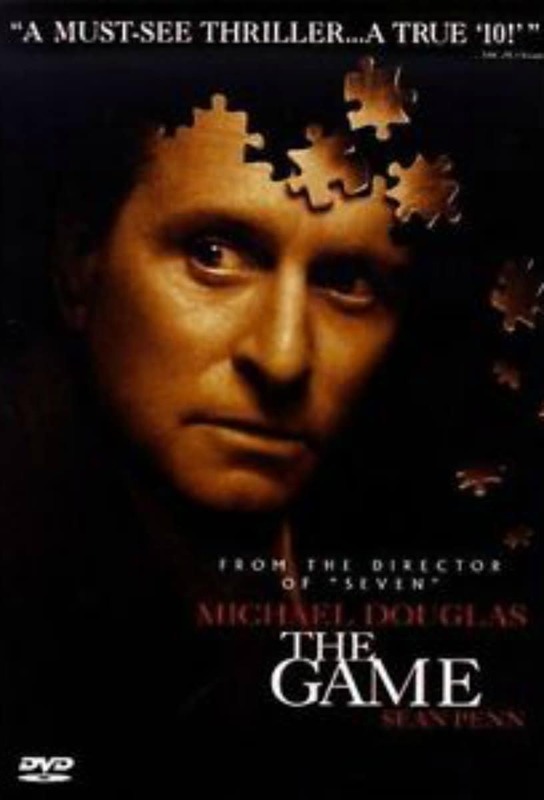 The Game is a terrifying, puzzling and exhilarating film that everyone should see at least once, and the designer of the DVD cover managed to incorporate all of these emotions into his design cleverly. The design is dark and captures the menace and anxiety Michael Douglas went through in the film, while also subtly hinting at its climax. Another must buy! We’ll finish this list with one of Jean Painleve’s notable science films; Science is Fiction. It might be tough to sell people on underwater documentaries, but the cover for this DVD manages to do a fantastic job of getting people interested. 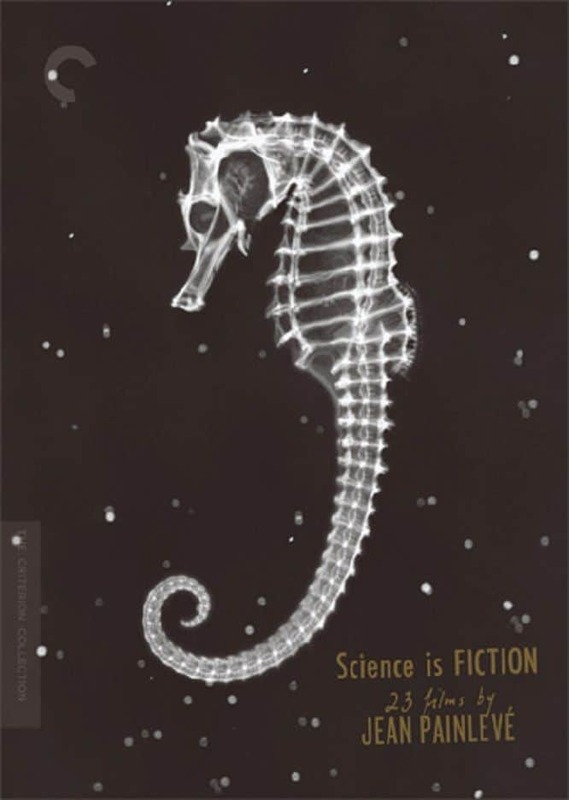 Featuring a white seahorse in outer space, the cover looks surrealist and makes you want to know more about the film. It’ll also look cool displayed in your home. 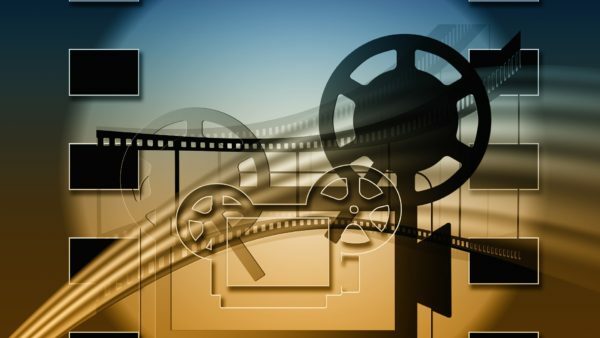 Film art is subjective so whether you agree with the above list or not will be down to your tastes. We’d love to hear what your favorite DVD and Blu-Ray covers are, so let us know in the comments! Best Gangster Movies You Should Definitely Watch!